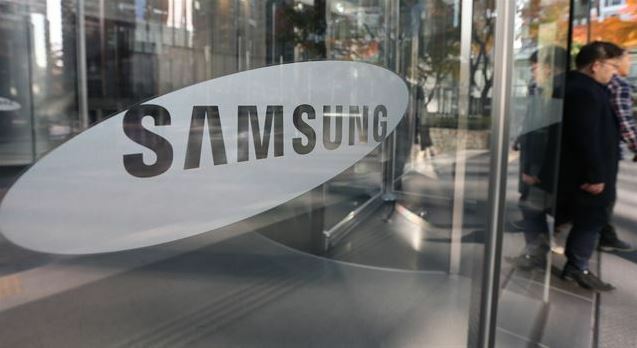 The so-called “super cycle” in the semiconductor market in the past two years helped Samsung Electronics seal a new record in annual operating profit for the entire 2018 for the second straight year. But it may not be easy for the tech mogul to make it three in a row because of worsening market conditions this year. In an earnings announcement on Thursday, Samsung said it posted 243.77 trillion won ($219 billion) in sales and 58.89 trillion won in operating profit last year, recording the highest sales and operating profit for the second straight year. Of the annual operating profit, the company’s semiconductor business accounted for as much as 75.7 percent with 44.57 trillion won in operating profit. However, the chip unit’s worse-than-expected fourth-quarter earnings slashed the company’s overall earnings in the final quarter. During the October through December period, Samsung posted 59.27 trillion won in sales and 10.8 trillion won in operating profit, down 29 percent from a year earlier. During an earnings conference call held after the announcement, Samsung officials made careful and not-so-positive forecasts about the first two quarters of this year, concluding that the current slow demand for memory -- especially the company‘s biggest-selling DRAM chips -- would remain throughout the first half of year and start to improve later in the second quarter. Considering the market uncertainty, Samsung will not expand the production capacity of its memory lines this year, an official said. In 2018, Samsung spent a total of 29.4 trillion won in capital expenditure, with some 23.7 trillion won allocated to semiconductors and 2.9 trillion to displays. The IT and mobile communications division raised 10.17 trillion won in operating profit for the whole year, while reporting just 1.51 trillion won for the fourth quarter due to the stagnant premium smartphone market. The consumer electronics division earned 2.02 trillion won annually, a slight improvement from a year earlier, owing to strong sales of premium TVs. In the fourth quarter, the consumer electronics division posted 680 billion won in operating profit.